Yes, I often make really tasty and flavorful food, but not typically on my first try making something I have never tasted before, using a lot of improvisation and guess-work. 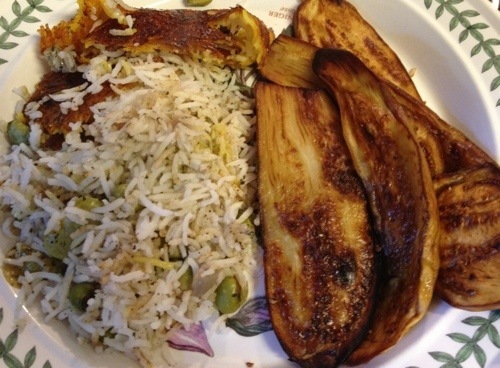 And, according to my Persian food expert (my Iranian husband), this was the real deal. 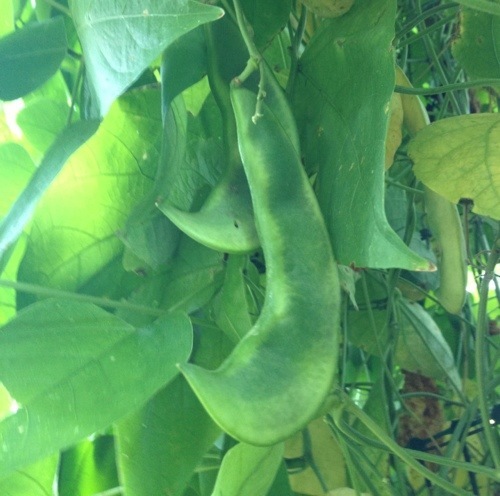 I had harvested lima beans, but only about 1/2 as much as I needed. 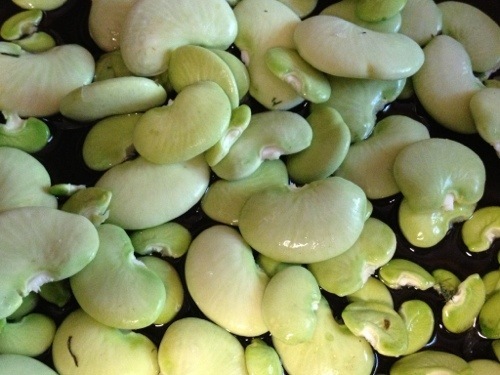 I thought I had some frozen limas, but I was wrong. What to do? I did not want to halve the dish, so I decided to also use about a half-pound of shelled edamame with the limas. Ali was skeptical, but it ended up working just fine. 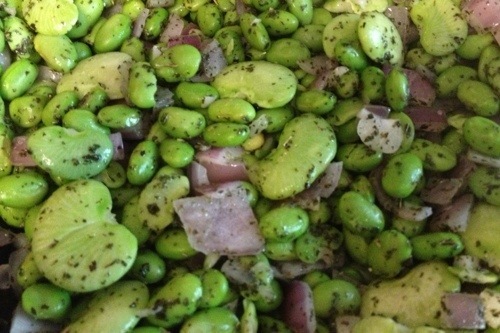 Even if you don’t think you like lima beans, try this! I don’t like dill, and for some reason, in this recipe, it is just what is needed. Trust me, I wouldn’t steer you wrong. In a skillet, heat 1 Tbsp oil. Add the lima beans. Add the onions and sauté the lima beans and onions over medium heat for 5 minutes. Add garlic and sauté 1 minute more. Season with salt and pepper and mix in the dill. Set aside. 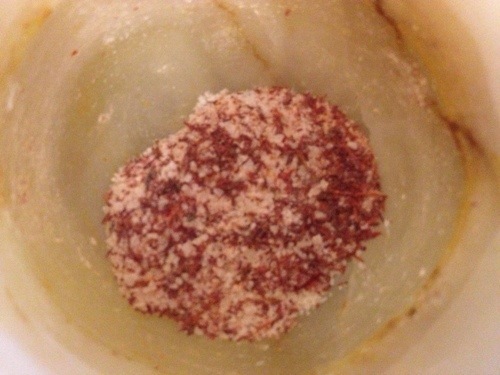 Prepare the saffron – Grind the saffron with a bit of salt (a mortar and pestle works best). Then add in a few tablespoons of hot water. 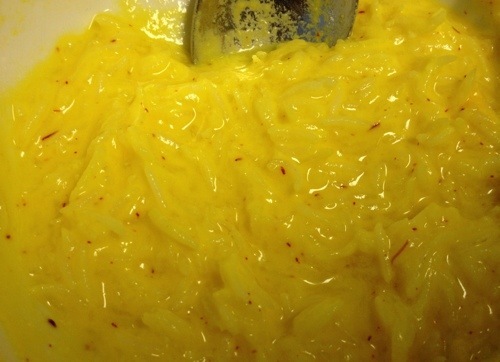 In a small bowl, combine the prepared saffron and yogurt. 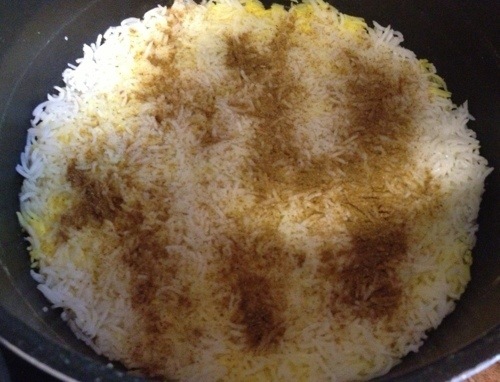 Mix in about 1 cup of the cooked rice. In a large pot, add just enough water to cover the bottom. Add 1 Tbsp oil and mix the oil and water together. 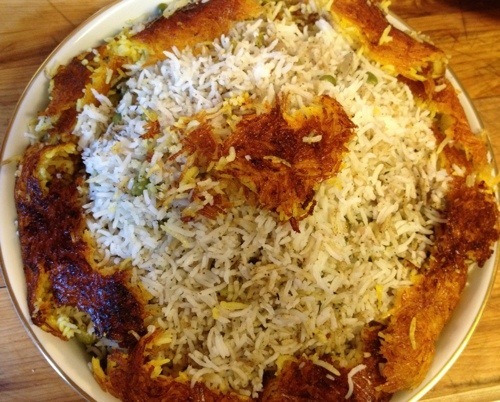 Add all the yogurt-saffron rice in a layer on the bottom of the pot. 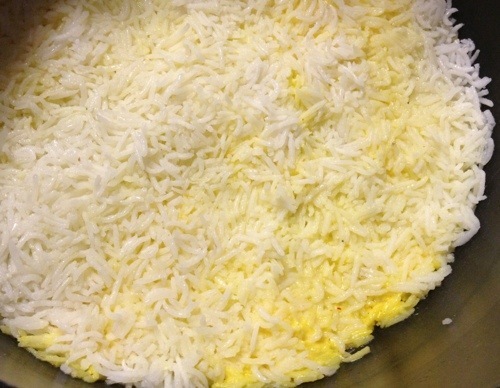 Add a little layer of regular rice on top. Add about 1/3 of the lima bean mixture. Add about 1/3 of the rest of the rice, sprinkle with 1tsp advieh. Mix the rice and beans together, gently so as not to break up the yogurt layer. 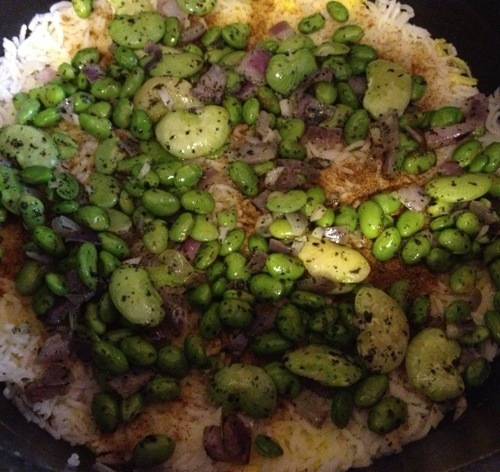 Add another 1/3 of the lima beans and another 1/3 of the rice and a tsp of advieh. Mix these layers together. 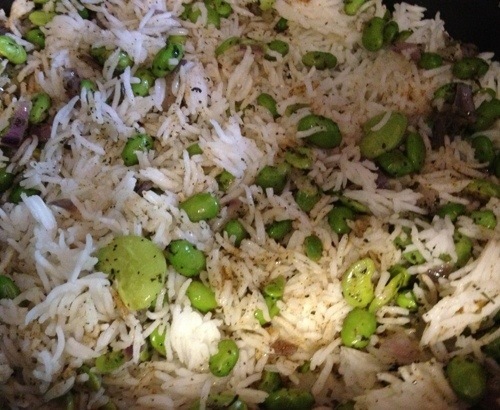 Add a final layer of lima beans and finish with the rest of the rice and tsp of advieh. Mix these layers together. Sprinkle the top with a few tablespoons of water. Cover with a padded lid or a clean dish towel and then a lid (wrap the towel over the lid so the ends do not catch fire). Cook on high for 10 minutes, then lower the heat to medium-low and cook for another 45 minutes. To serve: Mound the rice on a serving dish. 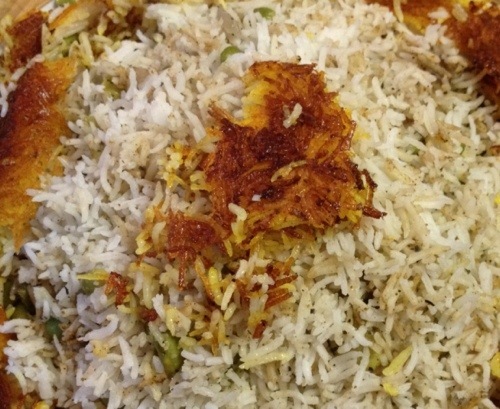 Place pieces of the tadig (the crisp layer of rice that forms on the bottom of the pot) around the outside of the rice or pass it separately (it is a real treat!). Enjoy!